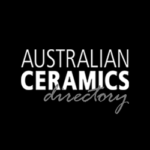 Anthony Brink has over 35 years experience in ceramics. His early training was as a mould-maker, and in ceramic sculpture. However, it was his apprenticeship and subsequent work with the artist potter Gwyn Hanssen Pigott which cemented his embrace of the potters art. Since the 1990s Anthony has worked independently as a studio potter. He produces work for sale, exhibition and commission from his workshop located in Blackheath in the Blue Mountains, NSW, Australia. Anthony’s work reveals a preoccupation with form, often pared back to a point of abstraction, but always identifiable in its functional purpose. Anthony is a qualified teacher, having worked in higher education, the vocational education and training sector, and adult community education. 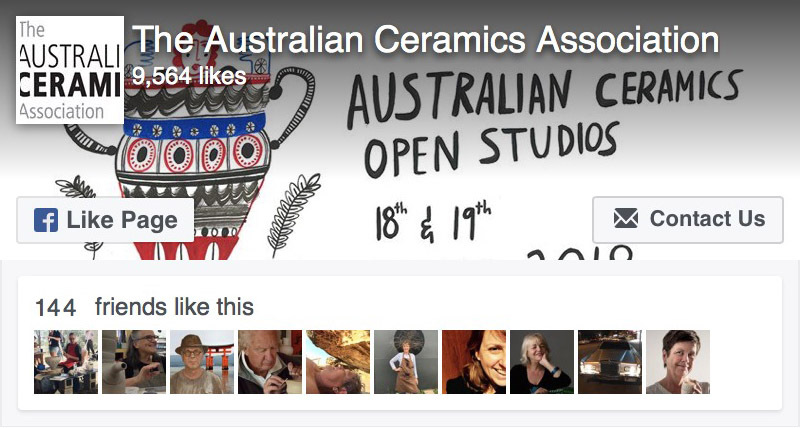 He is currently the ceramics studio program co-ordinator and teacher for the City of Sydney’s Pine Street Creative Arts Centre. Since 2013 he has conducted workshops at the annual Artsworx McGreggor Summer School, University of Southern Queensland.